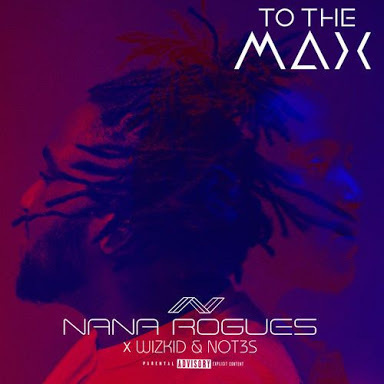 Update your playlist with new music from Nana Rouges – To The Max ft. Wizkid & Not3s out now! Nigerian pop superstar Wizkid pops on another international feature with English music producer Nana Rouges. Nana Rouges produces a powerful tune ‘To The Max‘ and he brings on Afrobeat star Wizkid and UK rapper Not3s. ‘To The Max‘ is a celebration of life a fine mix of Afrobeat and Grime. The best in Africa,wizzy baby loke loke!! !